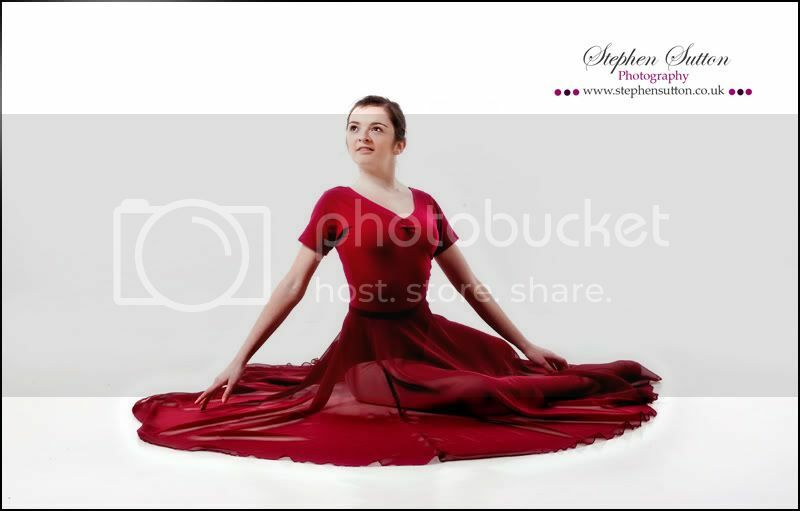 Time for something a little different from my normal blog posts, I don’t normally blog portrait work but this year I have decided to change that and start adding some images from my portrait shoots. 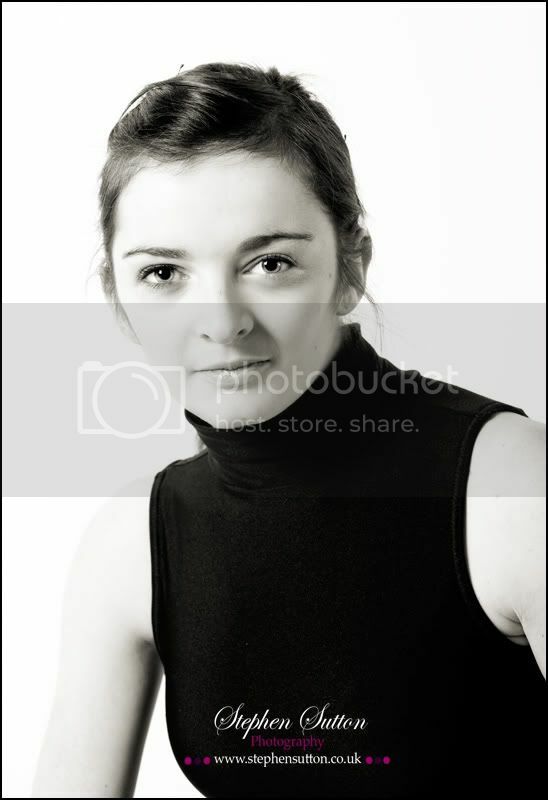 Starting the year off with some shots from a recent studio session with Helen. 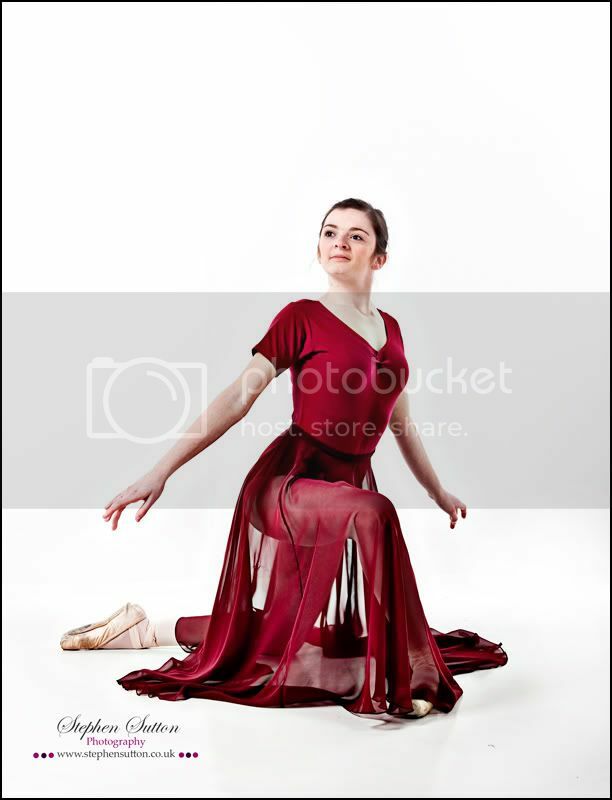 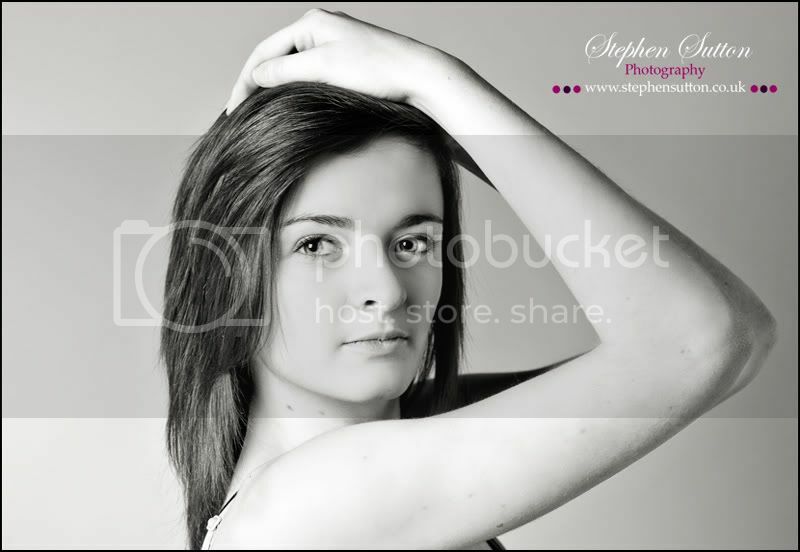 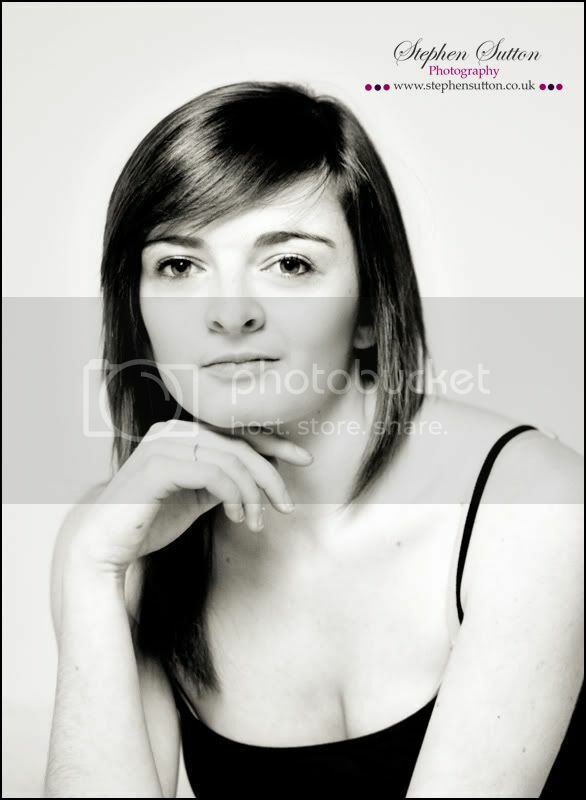 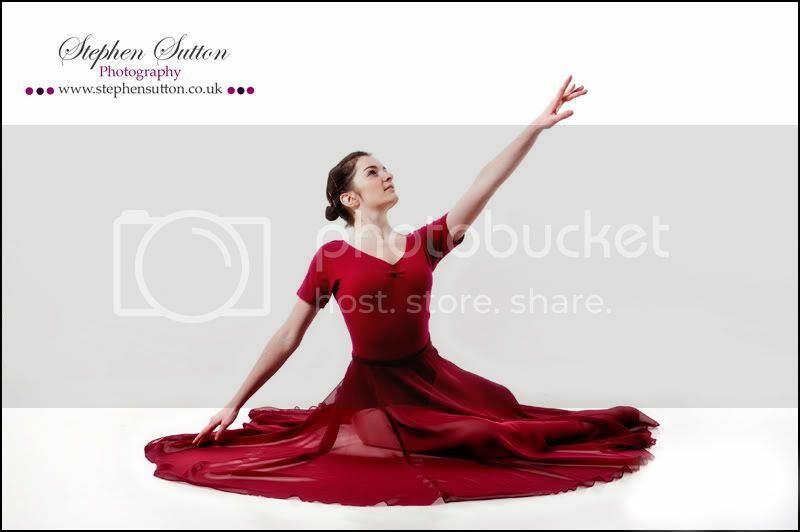 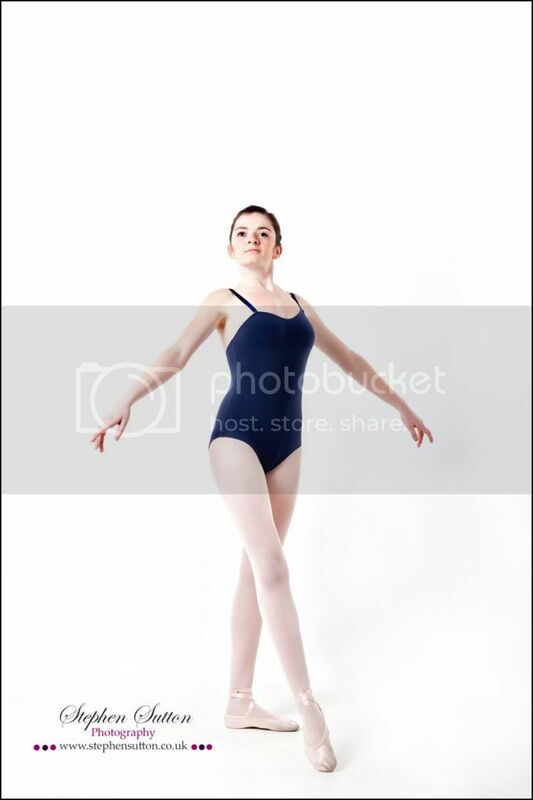 These are selection of photos for a dance folio required for submission to colleges. 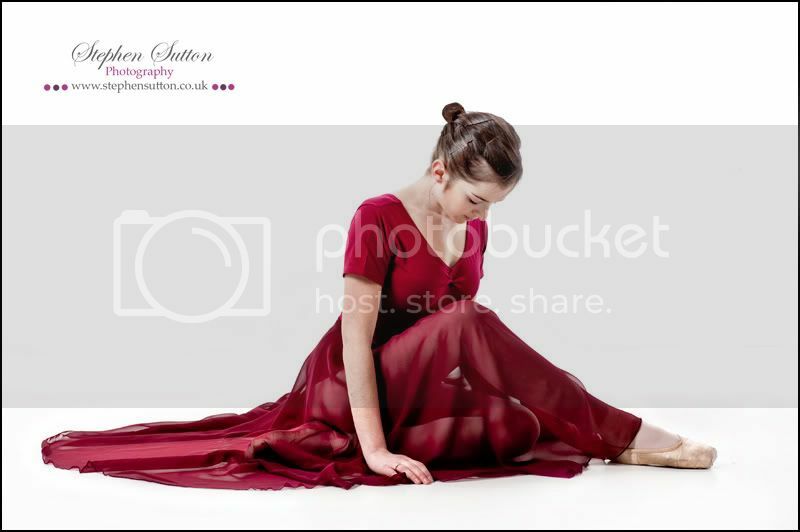 Helen decided three or four different looks were needed for this along with head shots and full length. 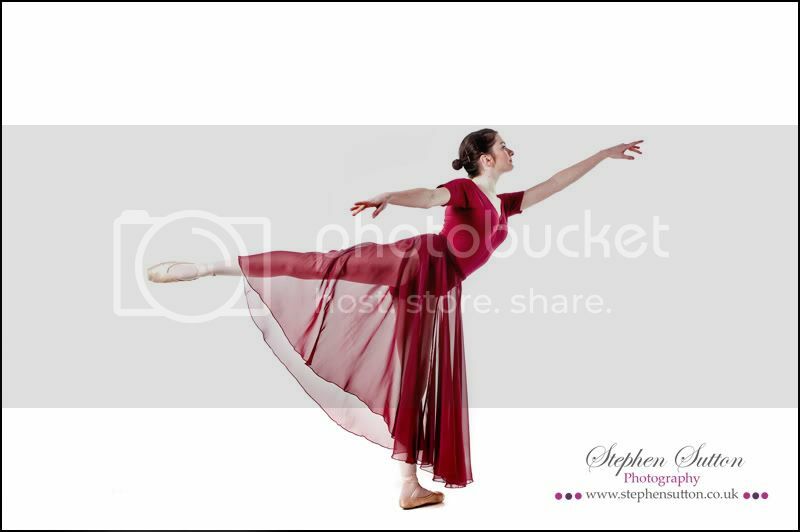 She had a clear idea of what she needed and this is a great help to me when trying to give a client the right kind of images.